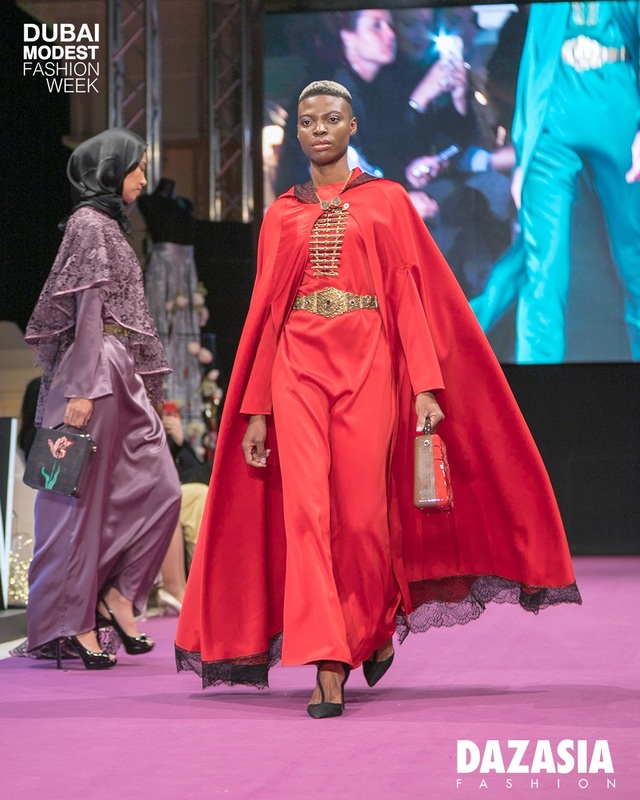 The brand AHADA was founded in 2017 in the city of Saratov, Russia, by 2 Muslim ladies of different cultures but by one religion, Adilya and Hadidja. They got united to start a brand. The brand immediately got constant customers and followers. 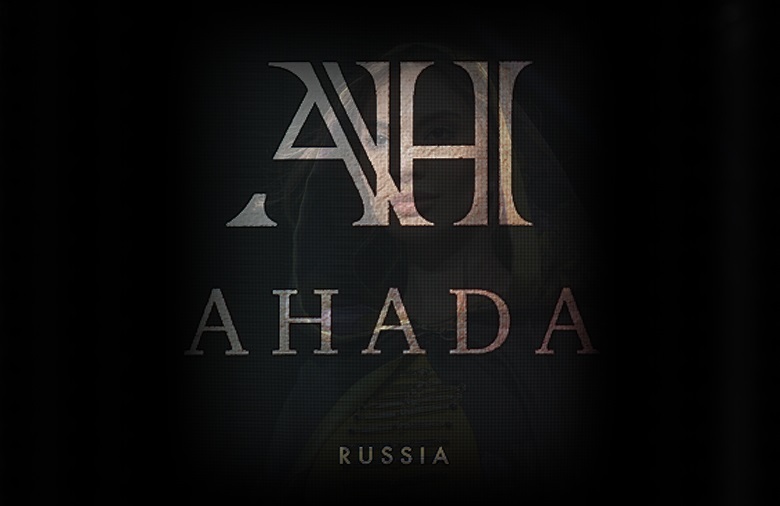 The name has its meaning: AHADA – “the only one” from Arabic. A-Adilya / H-Hadidja / A-symbol of beginning / D-to succeed in life преуспеть / A-thinking over before starting anything.